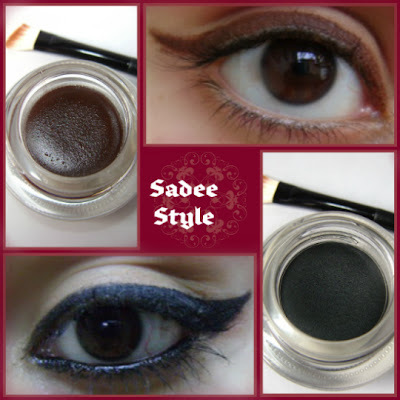 I was looking for a gel or cream eye liner for a very long time which do not smudge or fade while wearing. 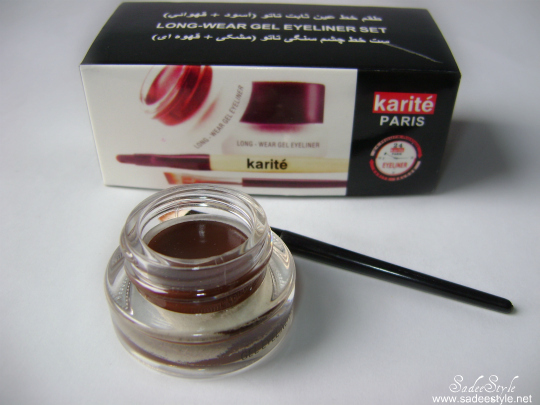 i had a very bad experience with bobbi brown gel eye liner which did'n work for me, so i was thinking about to try maybelline lasting drama gel eyeliner, one of my blogger friend suggested me to try karine long wear gel eye liner which was available at bornpretty store, bornpretty is a famous online store because of the their nail art collection but along with the nail art products they also deal in some cosmetics and fashion products they have so many good eye liners available on their website to choose from but the eye liner i have chosen is called karite long eye liner because i have seen some good reviews about this eye liner on different blogs also it was very inexpensive, $4.32 for 2 eye liner jars one in black and other one in brown so it was really a great deal. Easy to use, has the ability to design and be creative, suit different make-up style. 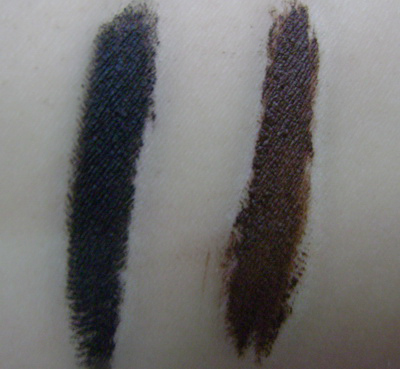 Every package comes with 2 jars of eye liners one is black and other one is brown along with two eyeliner brushes. 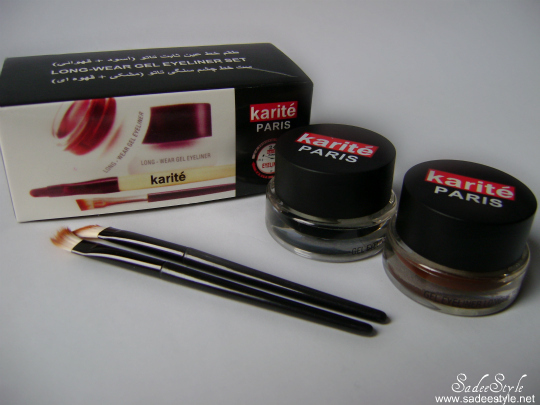 i really like the brushes its beautifully shaped for applying eyeliner also packaging is quite impressive and professional . 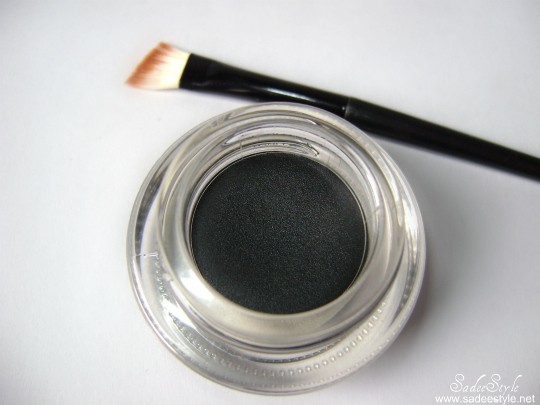 Personally I always like to wear black eye liner because i think black looks natural rest looks odd, the black eye liner is very dark it's exact the same color i ever wanted but i have little complain with the consistency which is very thick and a bit dry or it maybe freezed because of winner so I heated up with hair-drier to make it a little melt than it worked fine on me but still it's bit dry which mean there are very less chances of smudging and fading i applied it on a daytime and it lasts over a day, with no stains or creasing so its defiantly a great deal. Very nice. I really like gel liners and the cat eye they create. Great swatches. I really like the brown one. 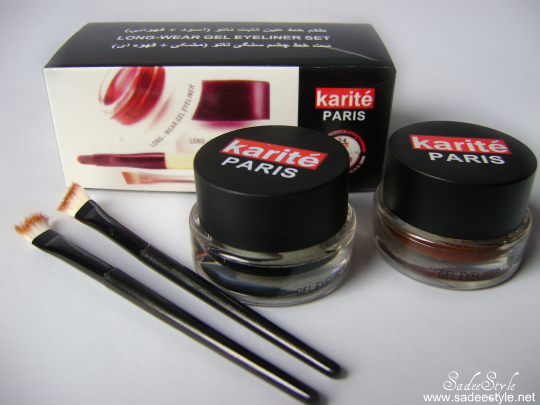 I haven´t used any gel eyeliners, yet, but I have heard so much good about them so I should really give them a try. Ooh! great swatches! I'm gonna have to keep an eye out for these! 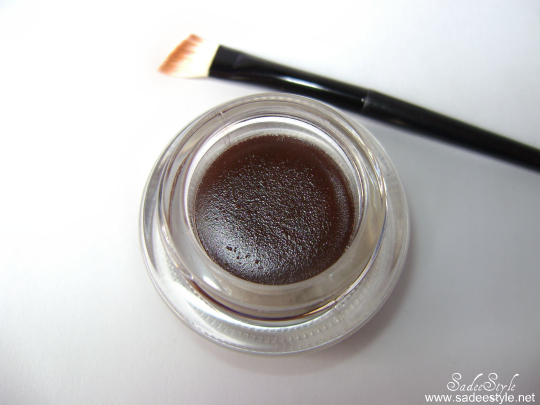 OOO i love gel liners! I've never used brown before though!